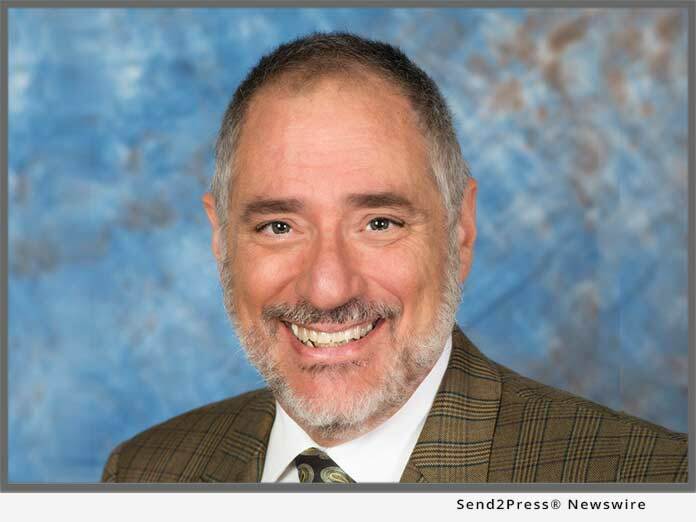 STUART, Fla., Nov 27, 2018 (SEND2PRESS NEWSWIRE) -- Jeffrey Schneider, EA, CTRS, NTPIF, ACT-E of SFS Tax & Accounting Services and SFS Tax Problem Solutions in Stuart, Florida, a tax preparation and tax resolution firm, has received the Advanced Crypto Tax Expert designation (ACT-E). Schneider specializes his practice in tax preparation and problem-solving. He opened his firm in 1999. He holds the designation of Enrolled Agent and Certified Tax Resolution Specialist. He also received his master's degree from Long Island University in New York City. Visit the website, https://sfstaxproblemsolutions.com/ to receive your FREE Report, "7 Secrets the IRS Doesn't Want You To Know."